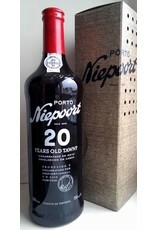 At Niepoort different vintages age separately in small oak barrels at Vila Nova de Gaia to be joined together by master blender Jose Nougeira, which results into a Tawny Port with an average age of 20 years. 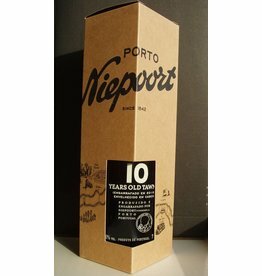 Niepoort tasting note: "Brick red/brown appearance interspersed with Orange hues with good depth of colour. 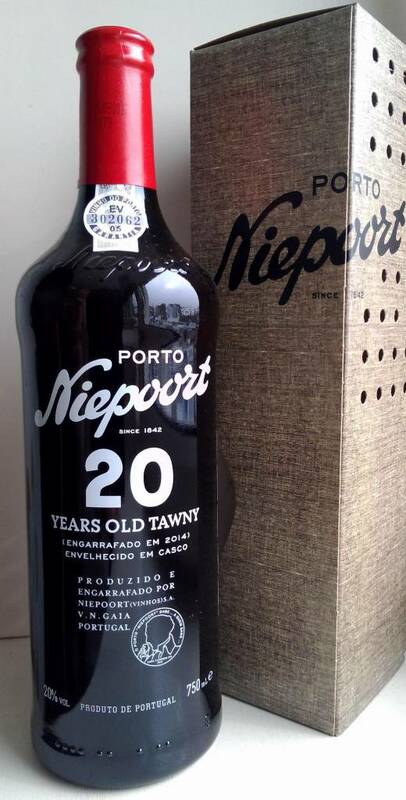 Fabulous aromas of crystalized fruit and dried apricots which come through on the palate along with a smooth well integrated nutty alcoholic character on the finish."